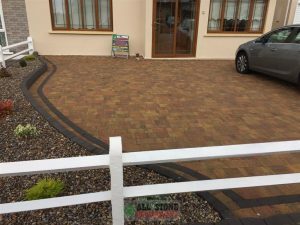 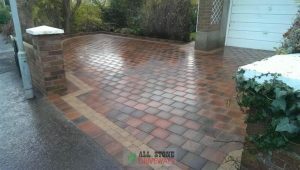 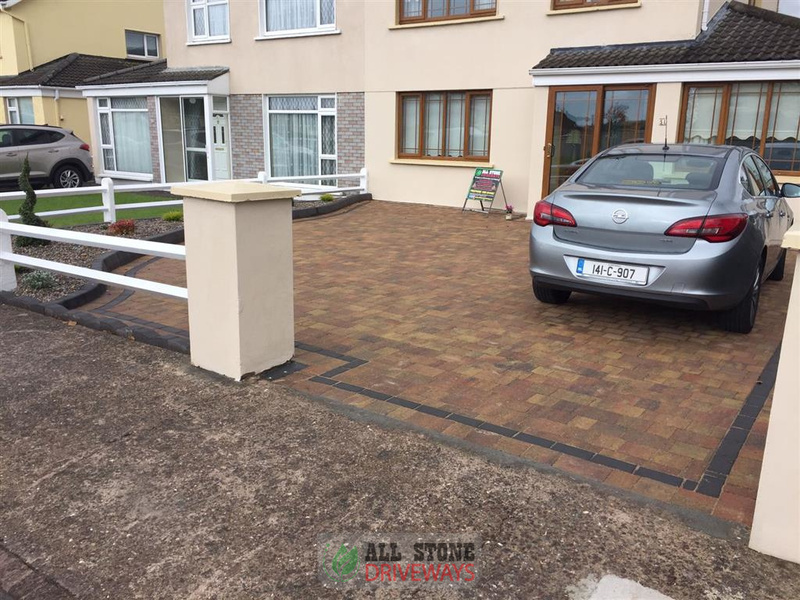 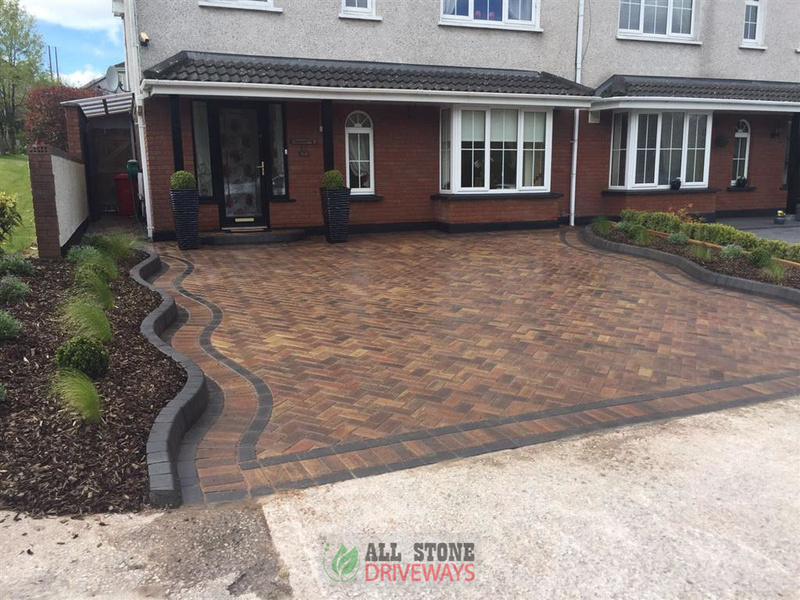 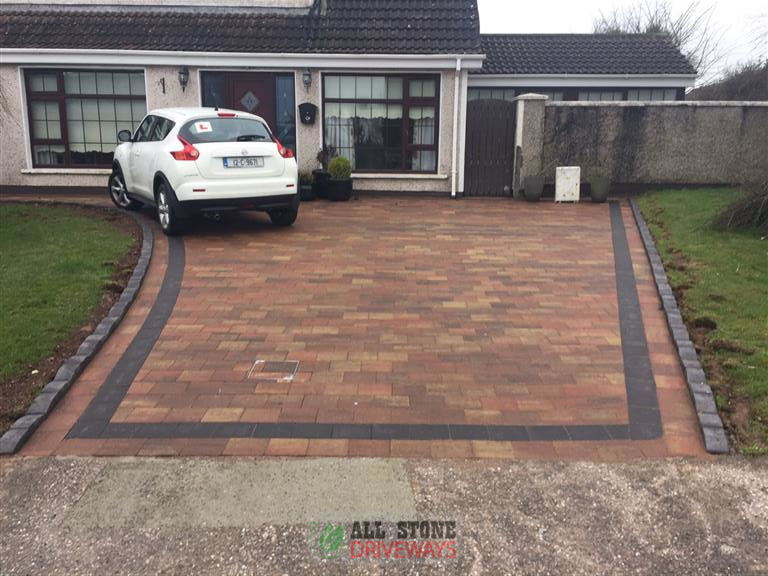 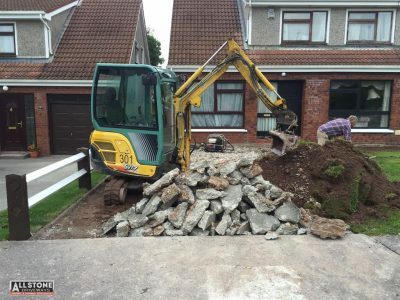 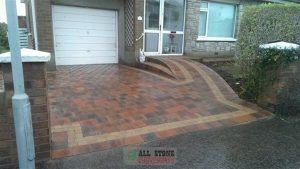 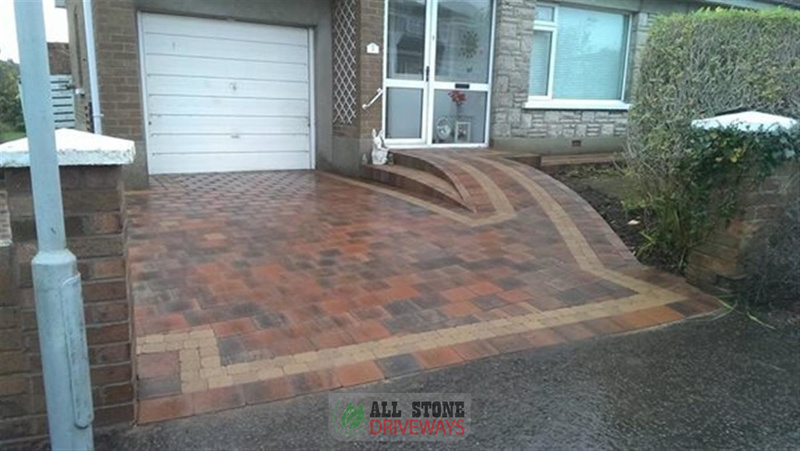 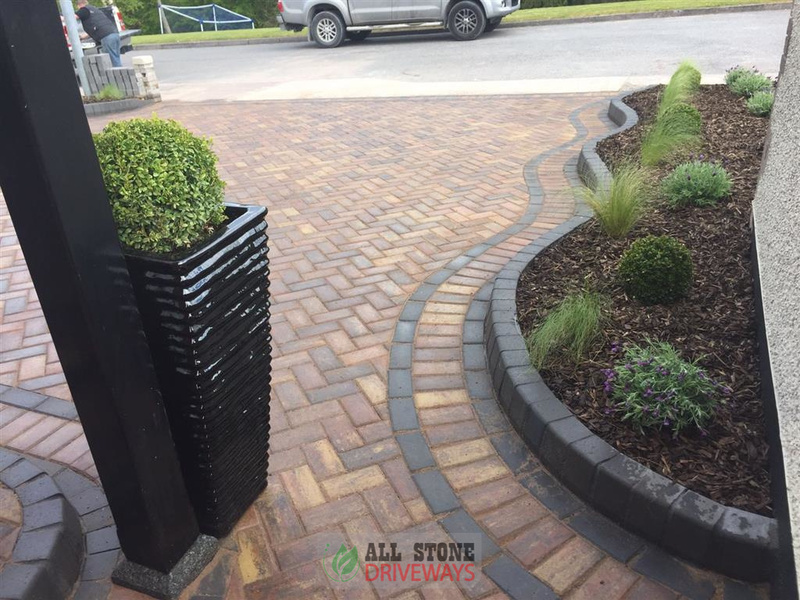 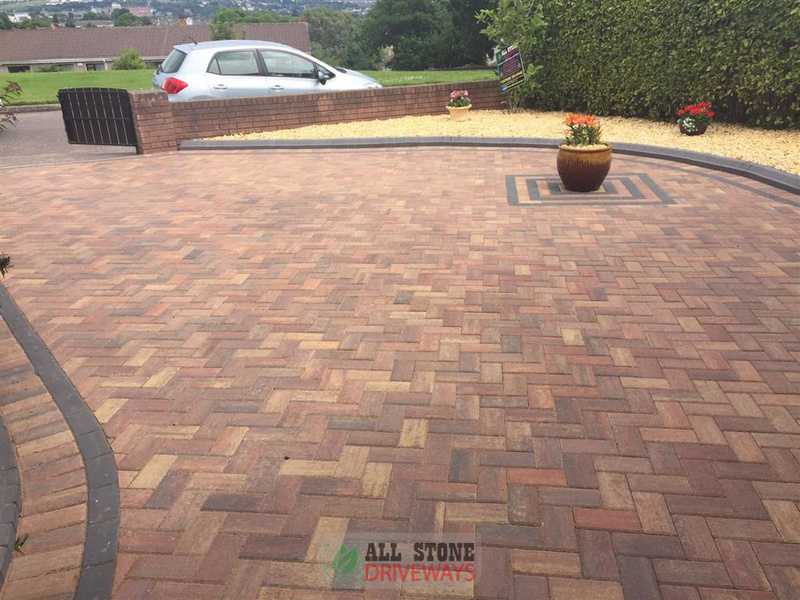 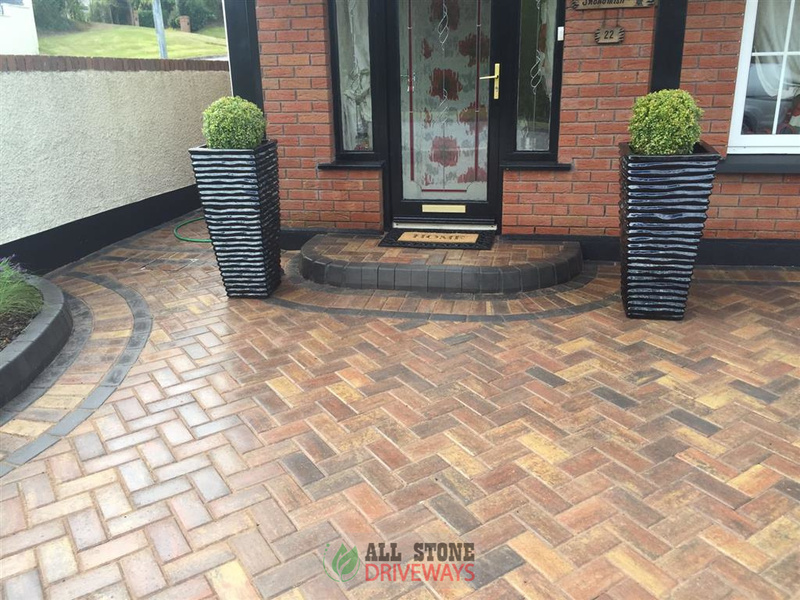 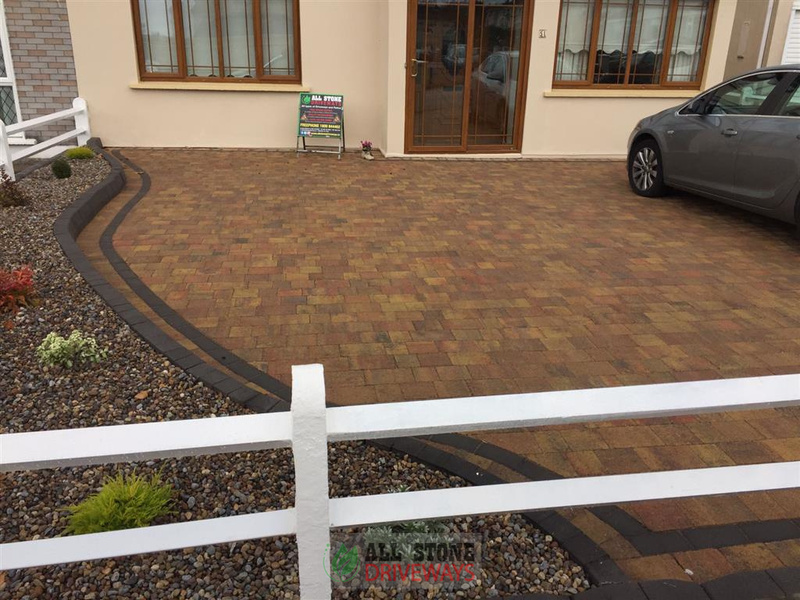 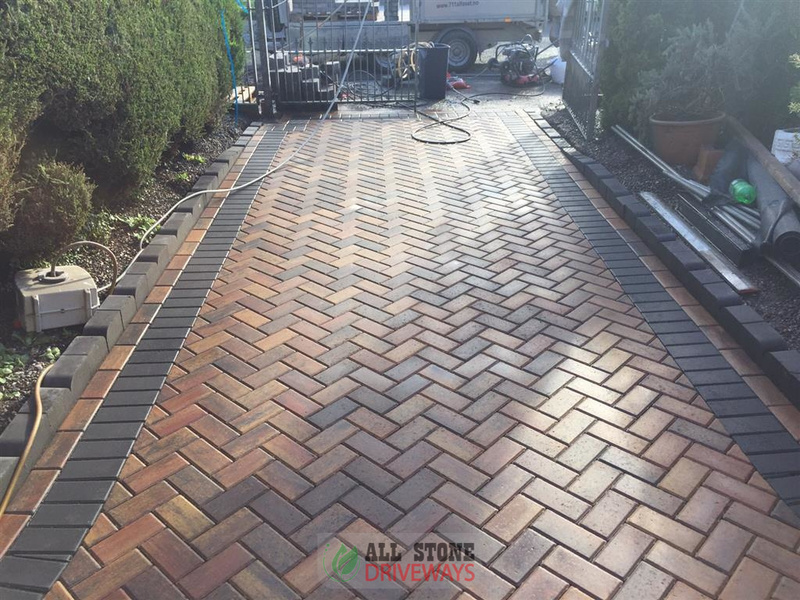 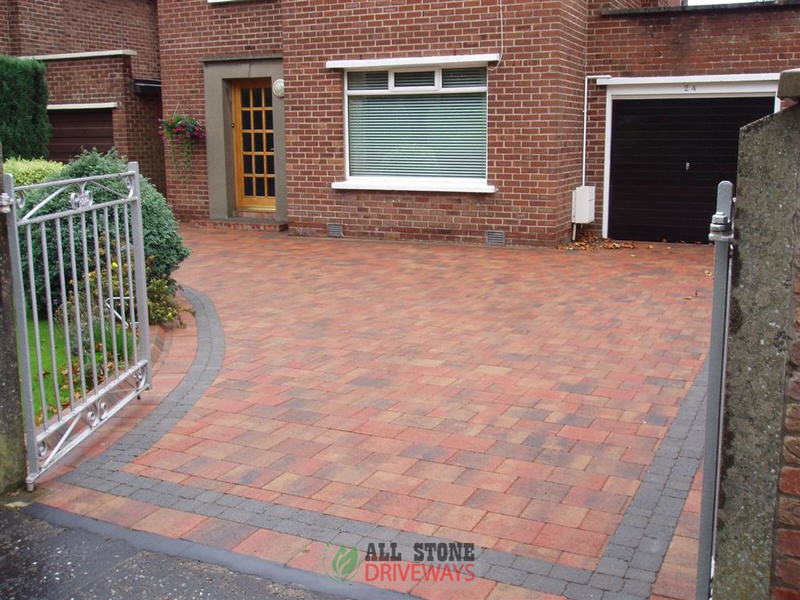 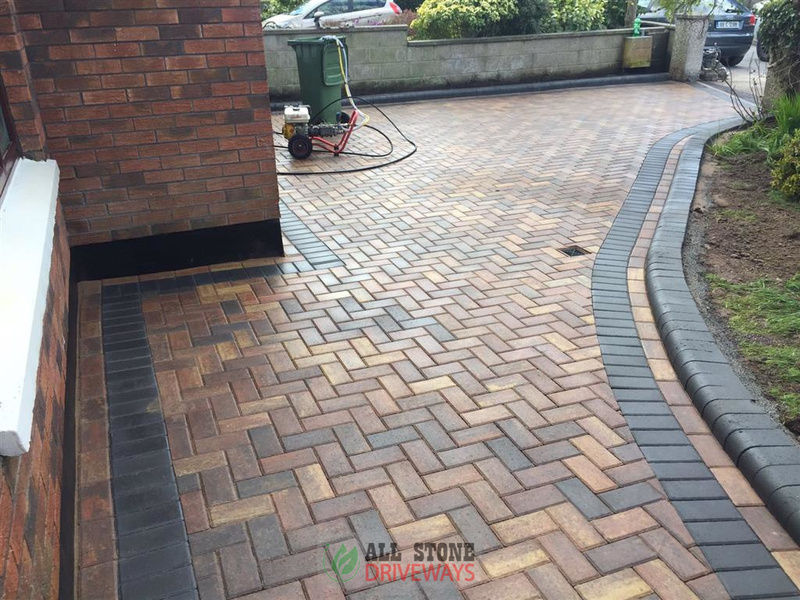 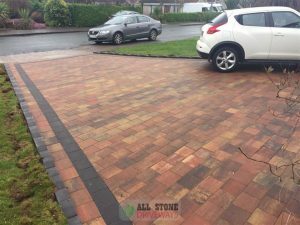 Here is a look at some of the block work that All Stone Driveways has completed for customers over the last few years in County Cork. 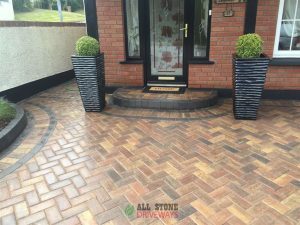 With a range of options available on colours, laying styles and patterns. 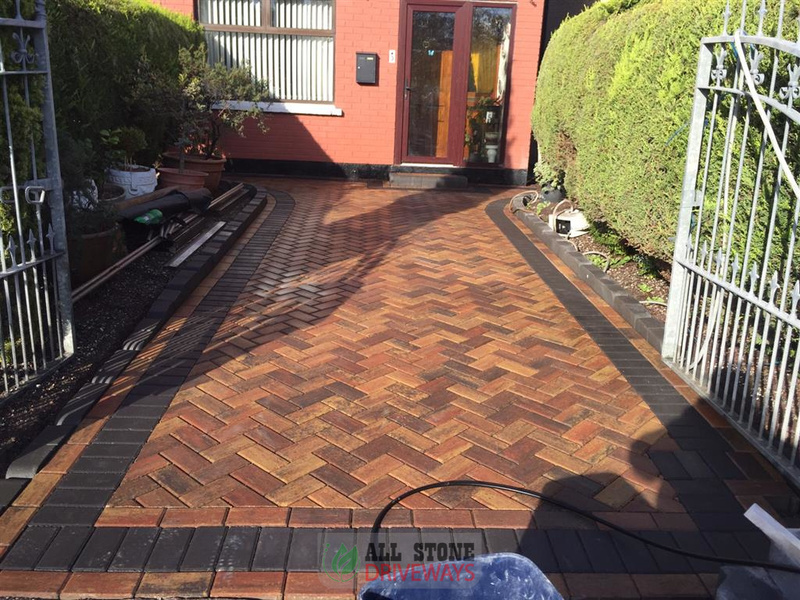 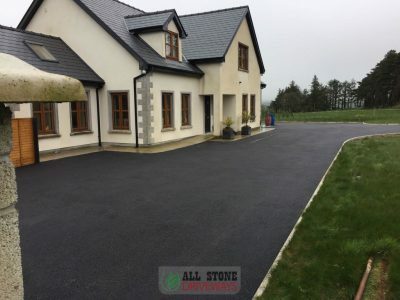 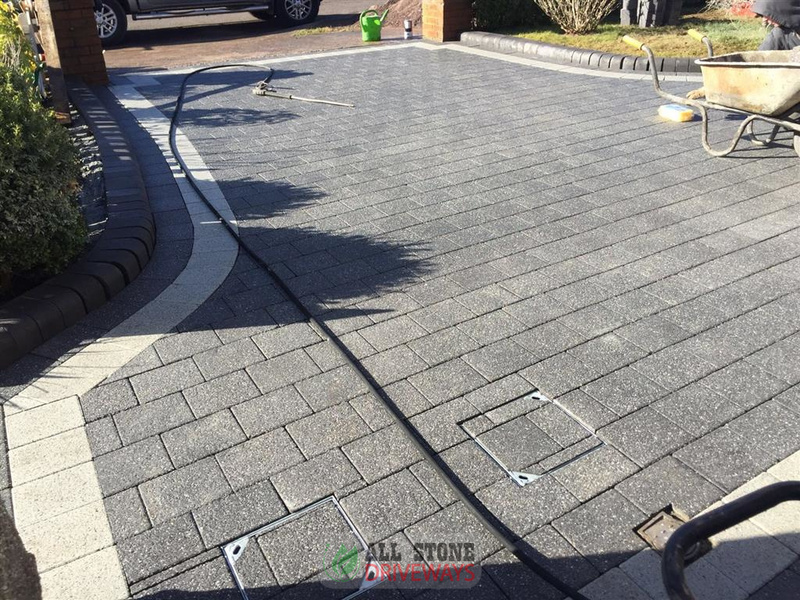 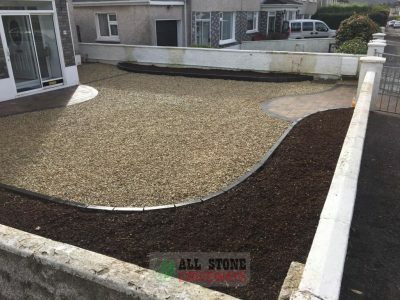 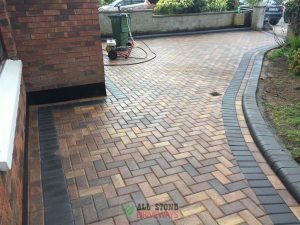 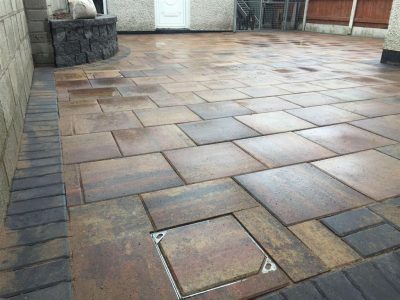 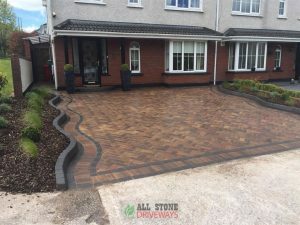 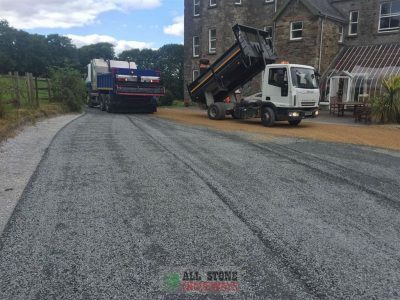 Have a look through for some inspiration and if you want a quote or some advice, please get in touch from your reputable paving contractors in Cork.